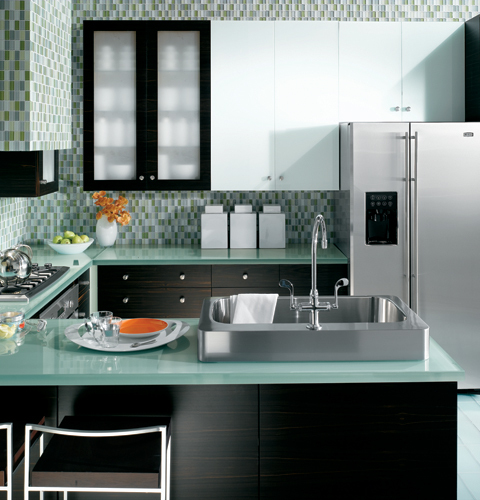 Save space without limiting storage or function. Organize and access fresh food easily with wider shelf space and large door bins. 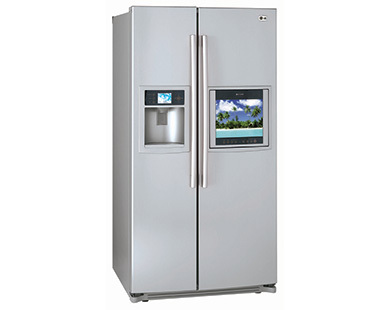 Multiple temperature sensors and an Adaptive Defrost System maintain ideal temperatures. Dacor. The Mirage, Provisa and Ballista are unique works of art that flawlessly blend style, power and durability. 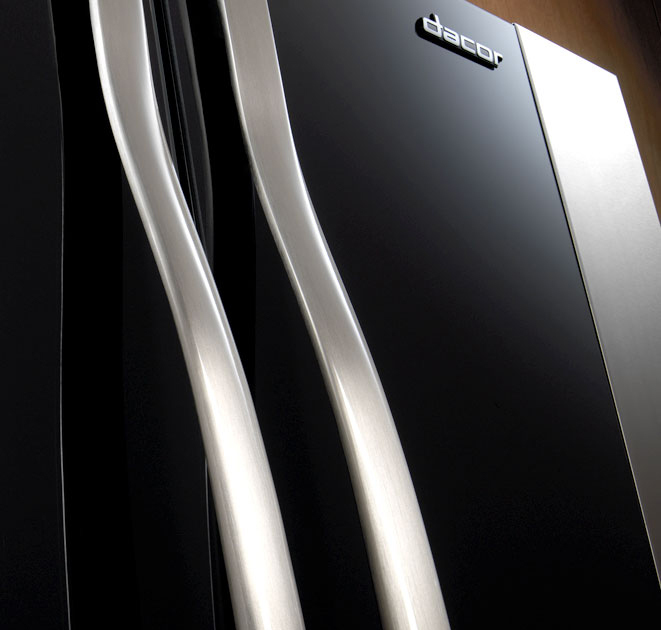 Sleek and elegant, the Mirage dramatically combines the high-tech look of stainless steel with the beauty of hand-blown glass. 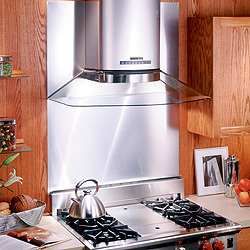 With an enduring stainless steel design, the Ballista combines the flawless look of Italian style with easy to clean surfaces and performance that any gourmet would love. 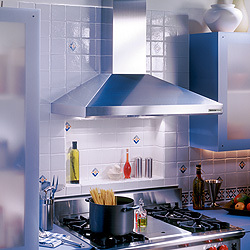 The perfect choice for the household where cooking is the center of attention. 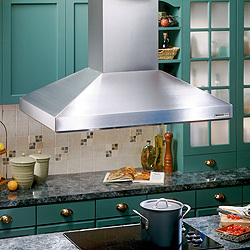 The sleek free-hanging design of Provisa highlights a stylish focal point over any island or peninsula cook top. 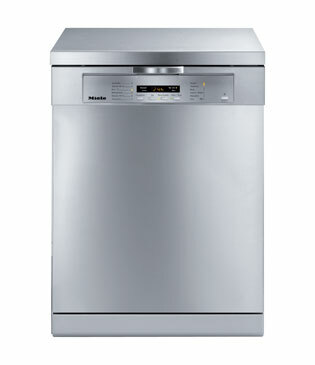 A classic but well equipped dish washing machine with 7 standar programmes with turbotherminc plus drying. It has a low sond level of 46 dB. 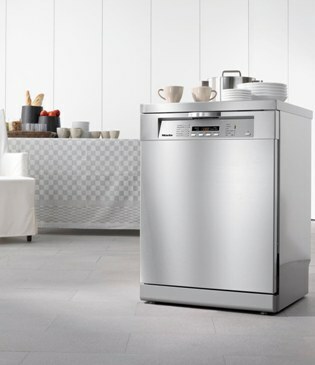 A nice design from Miele. 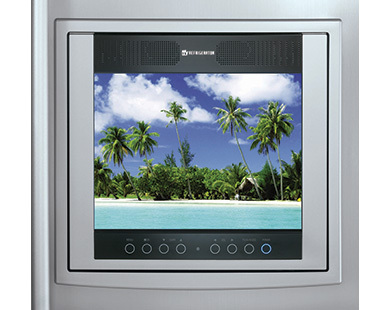 Watch HD programs on the 15” HD ready LCD TV and keep up to date with the Weather and Info Center, all before you’ve even opened the door. 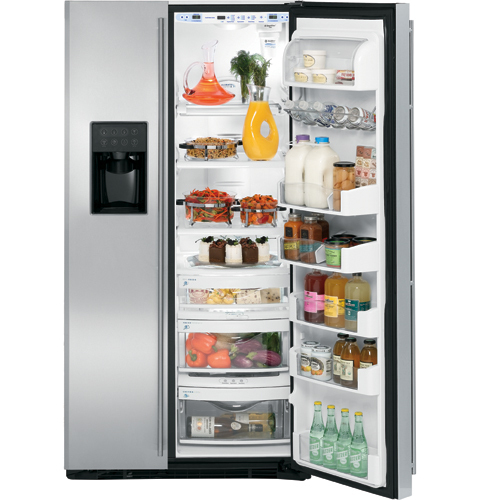 Inside the fridge, enjoy the convenience of 26.2 cubic feet of space, the SpacePlus ice system and a range of organizational options. LSC279911TT from LG. 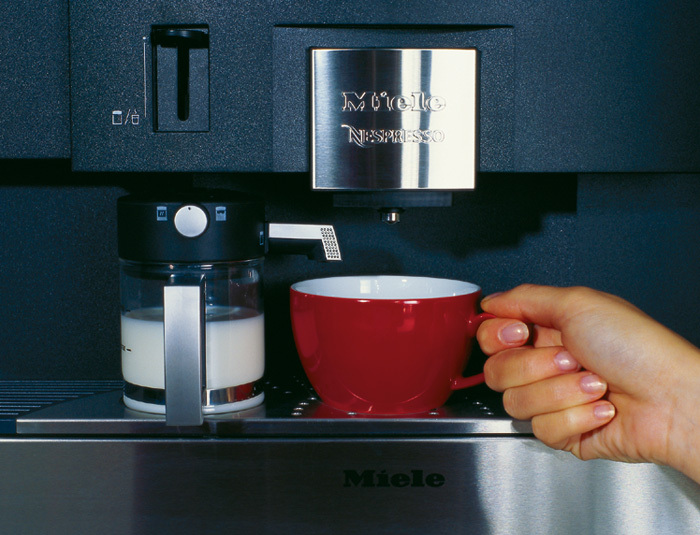 The Saeco Odea Go Fully Automatic Coffee Machine is an affordable option for easily making superb cafe-style drinks right in the comfort of your home. With its futuristic appeal and easy to use interface the Saeco Odea Go takes care of the tamping, grinding, and brewing automatically. Saeco. 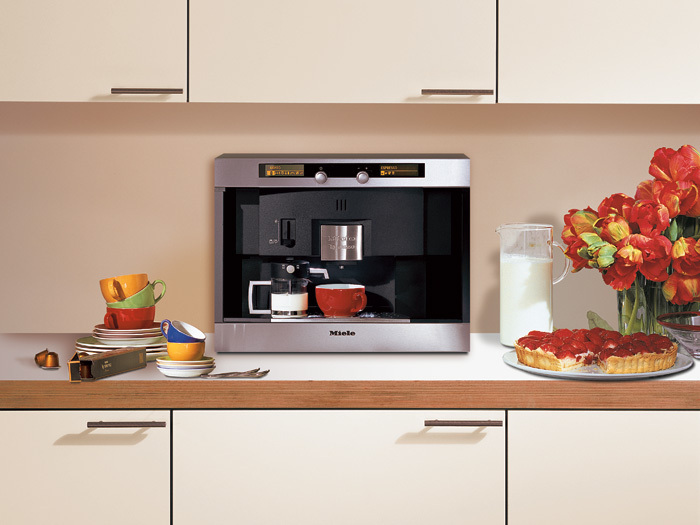 The perfect prep tool in any kitchen, the GE Café over-the-range microwave features 2.0 cubic feet of capacity, and 1100 watts of cooking power. Dual-distribution system delivers even cooking and reheating results, and handy soften and melt features achieves perfectly melted butter in seconds. Ge appliances. Measuring just 50cm in width, the CVA 2650 ST can be easily integrated into any kitchen to suit both a large or a small space. 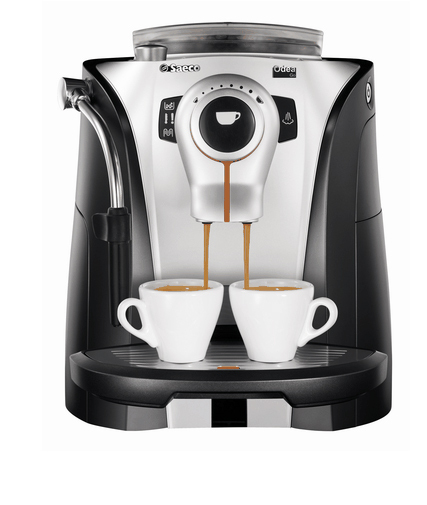 It is based on the NESPRESSO® capsule system, coffee lovers can select 5 of their favourite blends from the 12 available to dispense coffee at the touch of a button. Miele. Big capacity. Big savings. Big results. Big dependability. 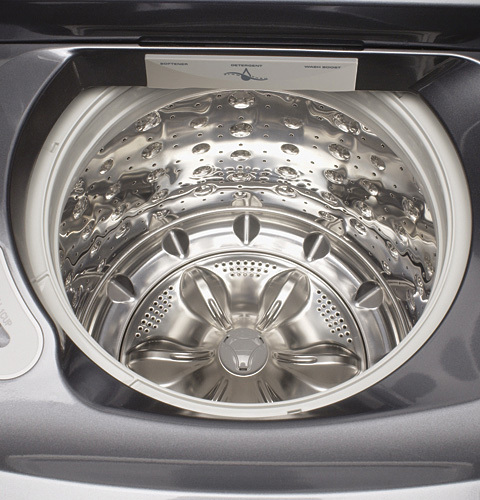 The HydroWash system takes topload wash technology to new heights, gently cleaning all types of fabrics-from special synthetic materials to delicate lingerie. 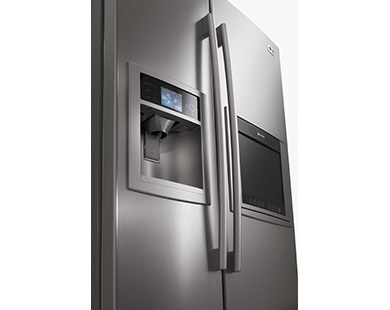 Ge appliances. Old style design with a very lively color that brings a drop of fun every morning in your coffee. A great design with a great performance. Delonghi . 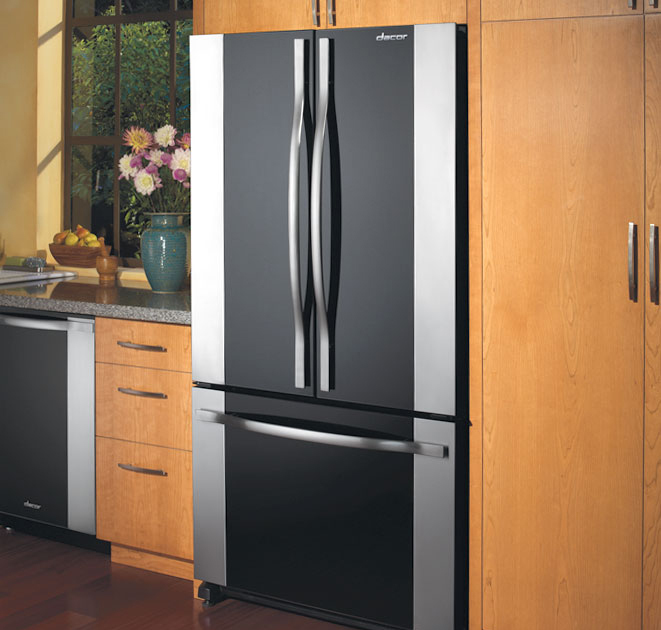 GE Monogram® Free-Standing Side-by-Side Refrigerator has a Integrated design with stainless steel-wrapped with signature Monogram handles matches with other Monogram integrated appliances, and it aligns nearly flush with surrounding cabinetry. 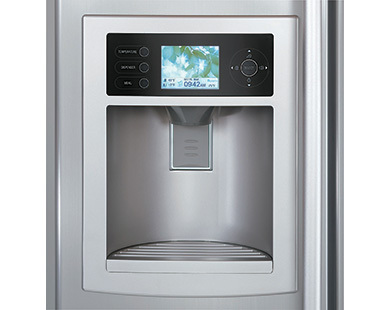 the Monogram Refrigerator Provides has an even distribution of air throughout the refrigerator. From Ge Appliances.